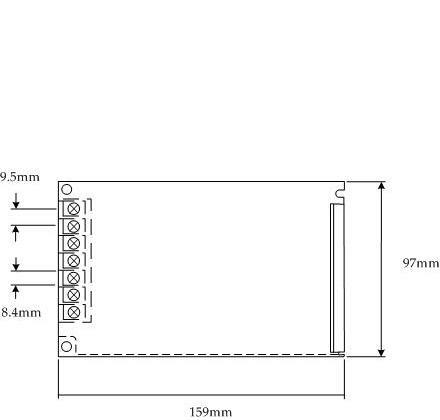 PO10024 Power Supply. 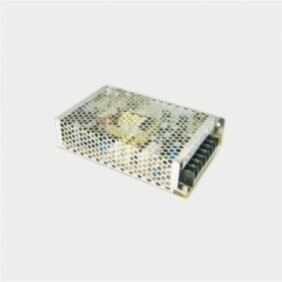 A high efficiency, reliable and long life power supply. Universal AC input/Full range. Protection against short circuit, over load and over voltage. The PO10024 can withstand a 300VAC surge input for 5 seconds. Cooling is by free air convection. High operating temperature of up to 70° and can withstand a 5G vibration test.